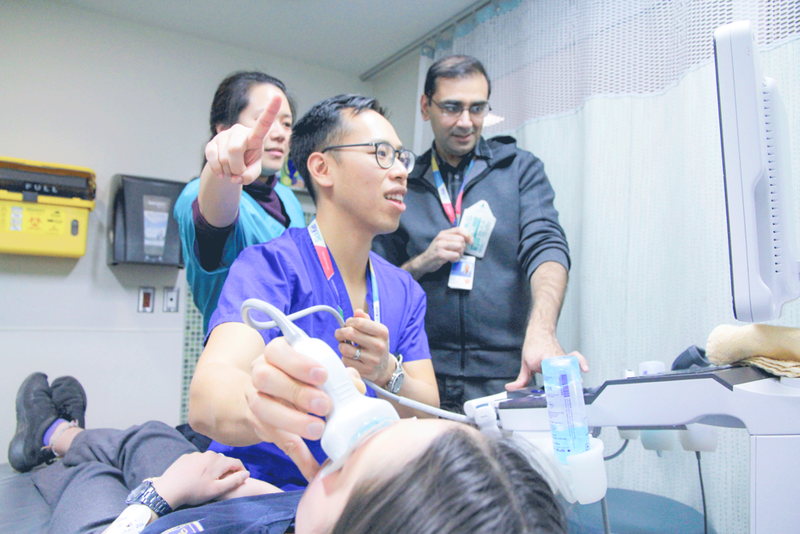 The Paediatric Emergency Medicine Point-of-Care Ultrasound Fellowship (PEM POCUS) at The Hospital for Sick Children is an innovative one year program designed to train future leaders in the emerging field of PEM POCUS. 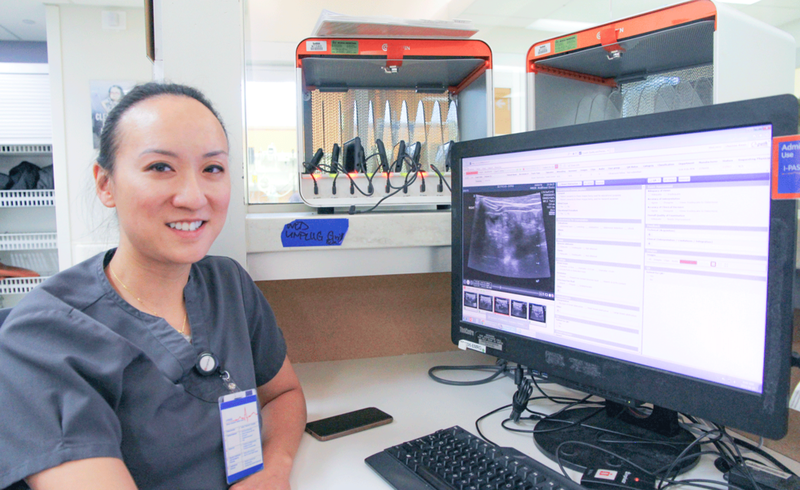 Our Trainership for practicing physicians located at The Hospital for Sick Children, was created to deliver world-wide, high-quality training in the emerging field of paediatric point-of-care imaging. We are also pleased to offer an innovative one-month hands on elective rotation for Residents, and Fellows. As we expand our program, these rotations are in high demand. Space is limited.